The Tahoe Yacht Club Foundation (TYCF) will present the annual Concours d’ Elegance this weekend on Tahoe's West Shore in Homewood. TYCF has been hosting the Concours since 1994 at various locations around the lake. This year the show is at Obexers Boat Company, the birthplace of wooden boats on Lake Tahoe. In the 1920’s, Jacob Obexer began a petroleum product delivery service at Lake Tahoe. The fastest way to deliver the products was by boat. Obexer also saw a future in the pleasure boat industry. 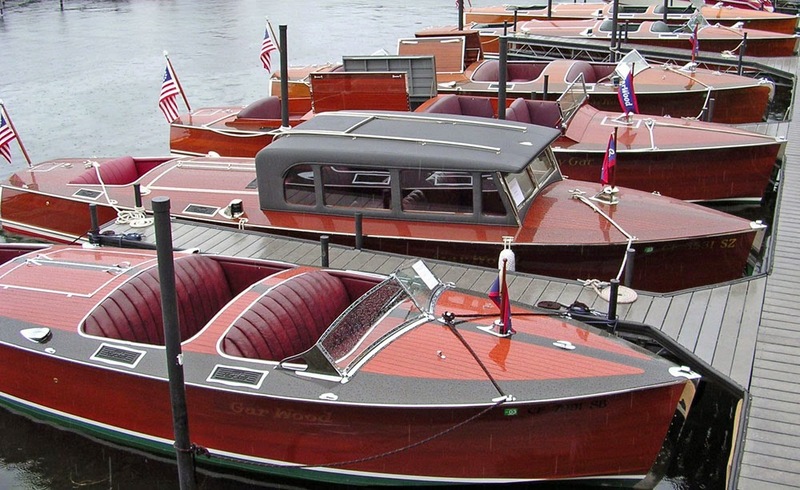 By 1928 Obexer became the Tahoe agent for Gar Wood speedboats. The Concours is Friday, August 8, and Saturday, August 9. The boats will be at Obexer's from 10:00am to 4:30pm on Friday, and 9:00am to 4:30pm on Saturday. You can buy tickets online for $25 dollars for one day or $30 dollars at the show.